2011 saw Bluefrog go back to college (sadly, minus the parties, lie-ins and afternoons in the pub). In a challenging year for higher education institutions, a number of the UK’s leading universities approached us, keen to explore how our fundraising techniques could work for them. With steep budget cuts and student fees rising, alumni fundraising is becoming ever more important, both for core income and for bursary support. 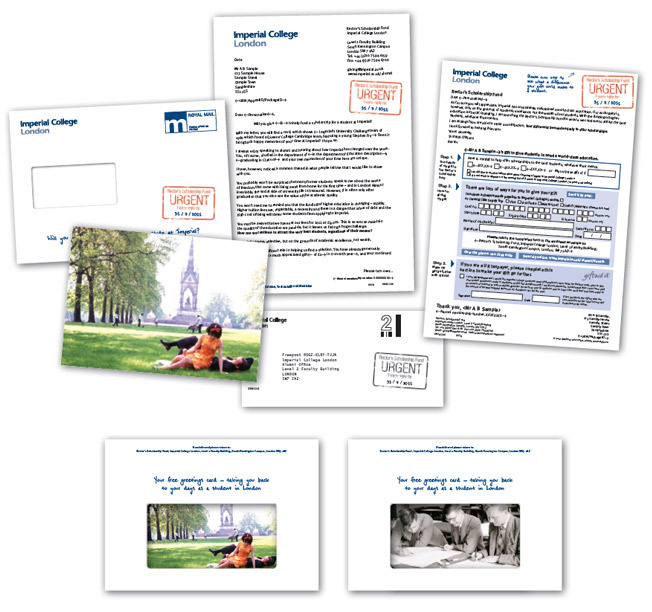 In the summer of 2011, Bluefrog produced our first alumni appeal for Imperial College London. “The best DM pack that any University has ever mailed”, was the verdict from the Council of Advancement and Support of Education (CASE). And our college days continue. In December, Bluefrog won a competitive pitch to produce a warm integrated appeal for Leeds University, to be followed by further prospecting work. To end the year, Mark Phillips, Bluefrog founder and MD, was invited to be key speaker at the CASE Annual Giving Conference in December. Mark said he was excited about the opportunity to develop new ways to connect with alumni, and help universities to adapt in the changing funding environment.